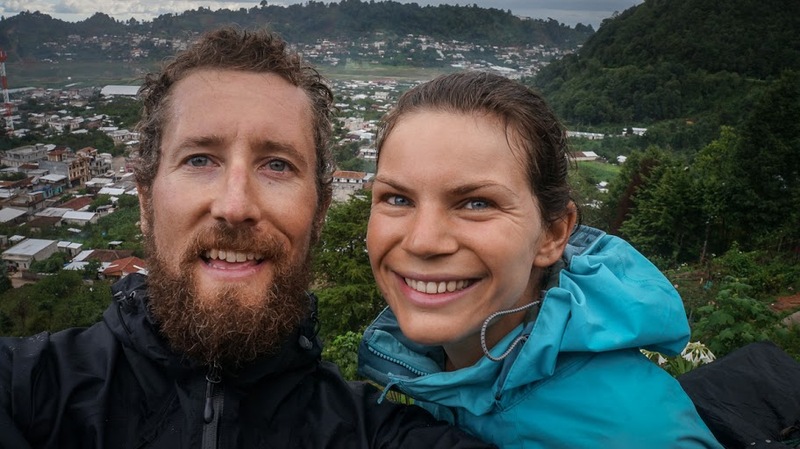 As the first post of my Meet the Cyclists feature on Dave's Travel Pages, I would like to introduce Lars and Jenny of www.tourintune.com . 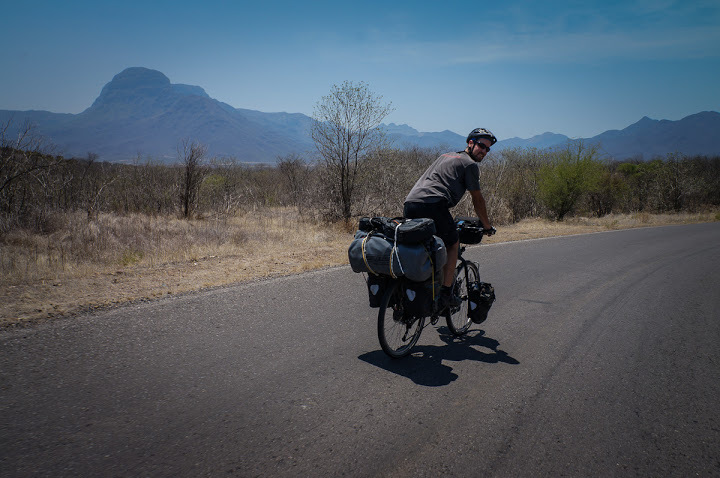 Currently cycling around Latin America in search of music, food and culture, they have written a short piece introducing themselves. Have a read, and then visit their own travel blog Tour in Tune to keep up to date with their trip! The constant prodding to the ribs paid off. Lars finally said yes! I waited to jump for joy until he had given his official notice. It meant we had three months to plan our trip through Latin America. Travelling with a backpack feels so natural to me. Lars on the other hand is an avid cyclist, and doesn’t do well with trains, planes and automobiles. Actually he’s more like a maniacally bicycle-obsessed mountain goat, and convincing him to travel any other way than on a bicycle wasn’t going to happen. I was ecstatic for the change; ten years in the same city, the same houseshare, three years in the same job, I was so comfortable it was making me feel claustrophobic. The fast city lifestyle was grinding down on both our good looks and livers. Like a lot of Londoners, we worked hard and played harder. It was time to get out of the city and into the saddle! For the next three months, we were running on a knife edge. We spent most of our time researching, buying, selling, packing and repacking for the trip. Our band, Bell Pepper Jam also wanted to record an album before we left. In addition, Lars was adamant that he was going to build our bikes and Christmas party invitations were being thrust into our hands. My big 30th birthday was approaching and not to mention there would be an obligatory leaving party! It was a whirlwind of planning, preparation and tying up our loose ends. We left London on 11th February on a particularly cold and snowy day, almost missing our flight to Mexico city after a late start, some forgotten bicycle bags and issues with our bicycles at the oversize baggage check-in. Fortunately, we made it through in the nick of time. We were bound for Mexico City to join Lars’ family for a pre-trip holiday in San Miguel de Allende, Guanajuato. We spent two months cruising in and around San Miguel’s colourful city walls before we started the ‘official tour’. Our original plan was to stay there for two weeks but rejuvenation and time with Lars’ Mom was such a delight. The two months in San Miguel was put to good use; Lars built our website and we both compiled plenty of information about us, our gear and our route. We also went out on a lot of ‘test rides’ to build up my non-existent bicycle fitness. We have now been on the road three months. It’s taken awhile but I’m slowing starting to find my cycling legs. I had some knee problems early on due to my bad riding form, inflexibility and muscle imbalances, but I’ve managed to keep them at bay with daily stretching and strengthening exercises. I just need to I keep doing them! The terrain and weather of Mexico is incredibly varied. Lars galloped whilst I trudged over two mountain ranges through Guanajuato and Michoacan. I’ve wheel-sucked my way over some flatter sections along the Pacific Coast through Guerrero and Oaxaca. 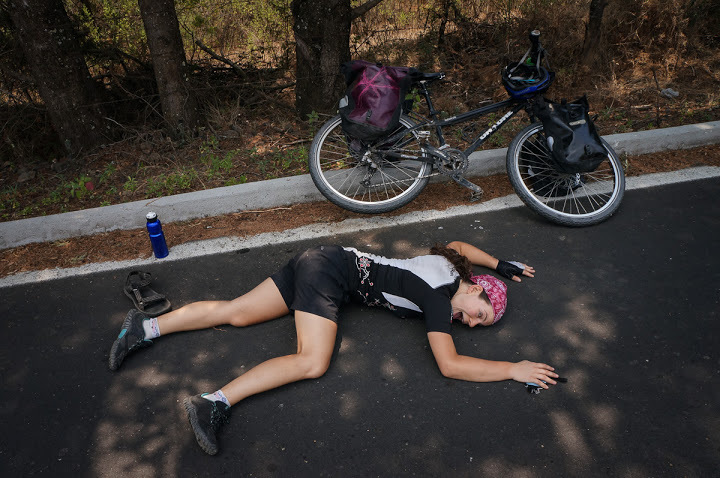 After nearly melting into the tarmac, we decided it was too hot and have since fled back to the mountains in Chiapas. It has been an interesting lifestyle transition to say the least. There have been times where I have felt like I was out of my depth, but I wouldn’t change it for the world. The beautiful sunrises we experience when we poke our heads out of the tent in the morning and the little villages and local people we stumble upon make it all worthwhile. Travelling by bicycle gives you an ultimate sense of freedom and self-reliance. You can go at your own pace, on your own steam, feel exhilarated when you climb the highest you’ve ever been on a bicycle and enjoy the healthy exhaustion when your head hits the pillow. Your endorphins calm down, your aching muscles relax and repair while you sleep, preparing you for tomorrow's ride. I feel lucky to have this time to travel in Latin America. We will soon cross the border to Guatemala where the mountains will be bigger and the towns further apart. 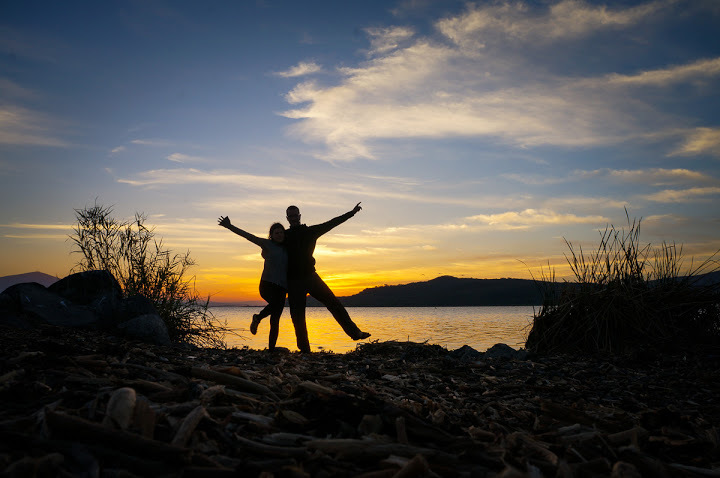 I am travelling with the person I love. We are moving to the rhythm of the pedals, our relationship growing with unforgettable moments and being tested by the tough challenges. The original plan was to get to Argentina. Whether or not this will happen we don’t know but we will travel to as many places as we can. It will challenge us to our limits (we will definitely be riding in the Andes) and we can’t wait!